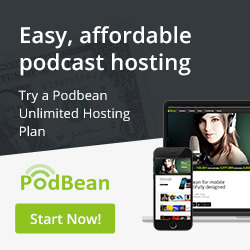 Want to start your own podcast but want it to run on your own site? Good news! Heroes Media Group podcast shows can now be embedded on any website on the internet. With a range of our other services, we can get your podcast up and running in no time. Beautiful player that works with lightly colored websites. Traditional colored html audio player that looks wonderful anywhere. This awesome player works well on darker sites. Large audio track artwork is displayed at the top of the player. This minimalist player just gives you audio and a track list. No audio track artwork is displayed by this player. Also comes in the traditional charcoal coloring.